Enhance the atmosphere of any home with these Tulasi Jasmine Incense Sticks. 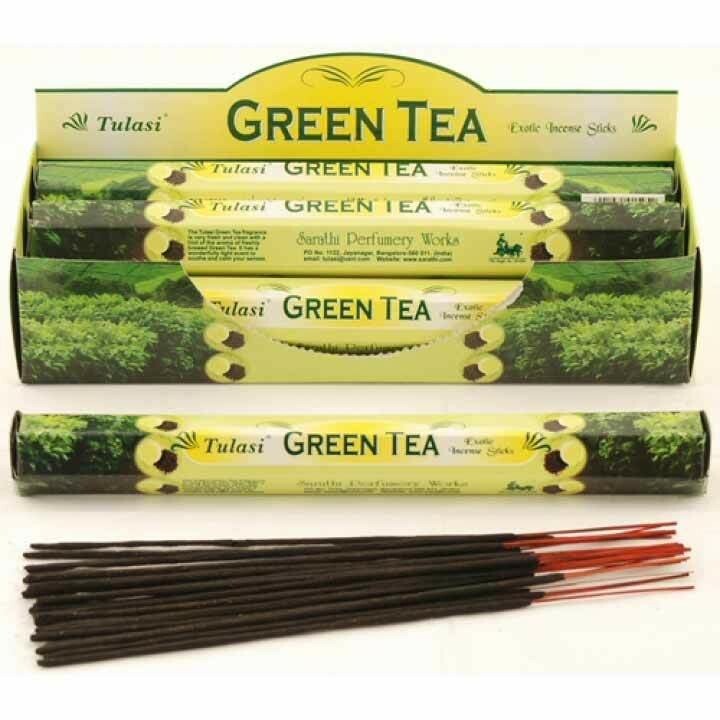 Tulasi Incense Sticks are well known for having a good defined fragrance. The intoxicatingly fragrant white Jasmine flower is used to create this wonderful aroma. For centuries Jasmine has been used in love potions and bridal garlands and is useful for helping with frigidity and impotence.